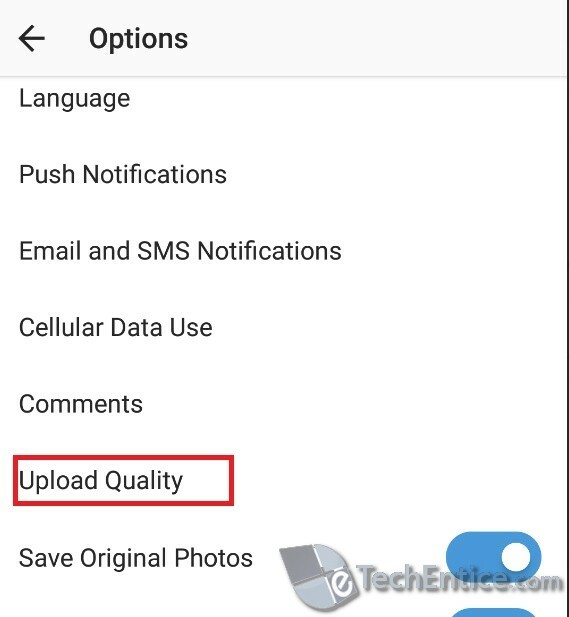 Home > Android > How To Change the Image Upload Quality in Instagram for Android? Instagram is a popular photo sharing social media where billions of users share their images throughout the day. It is most importantly a photo app above everything. Billions of photos are posted online every day. 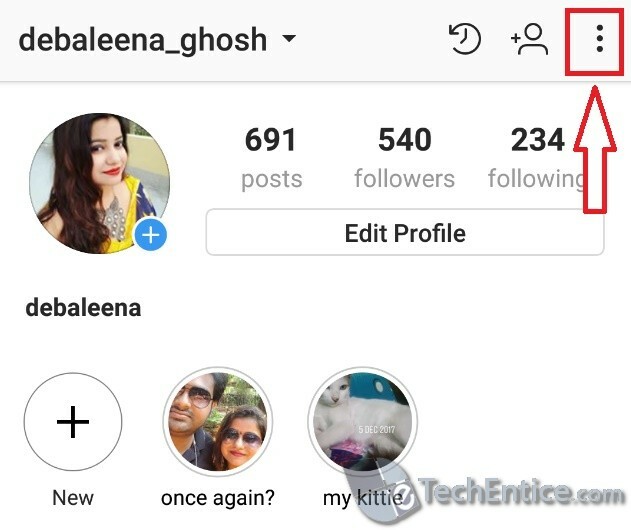 Users upload photos with numerous filters, hashtags and tags. Since photos are of prime importance, the quality of the photos is very significant. There are two quality options for uploading photos- the normal and the basic. 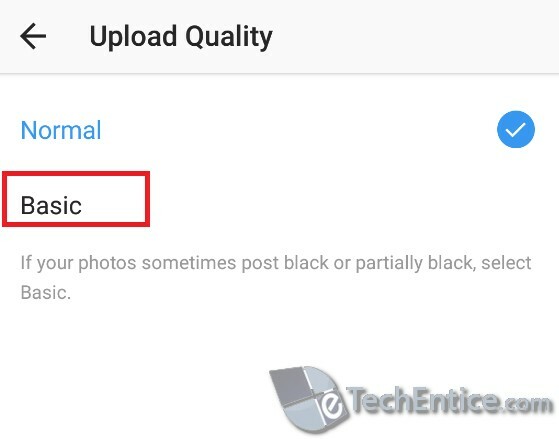 Instagram says,”If your photos, sometimes post black or partially black, select Basic”. Actually, Basic is the data saver option. If you have constraints on data, then you should choose the Basic option. With Basic, you can save data even while uploading big pictures. As you know, digital pictures are purely amounts of data. The bigger the amount of data uploaded, the more data are consumed by your ISP plan. If there is no restrictions on data consumption, and your main focus is photo quality, then go for Normal . 3. Now scroll down and find the option Upload Quality. 4. To change between Basic and Normal, tap on the quality you choose for uploading photos.